A friend sent me an article from the New York Times that says Barack Obama’s site is like a Mac and Hillary Clinton’s is like a PC. That’s pretty funny and a light article to read. 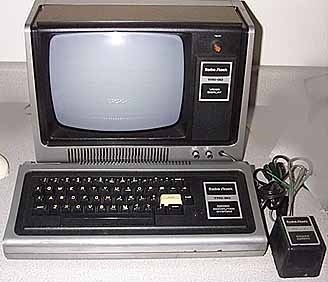 I just want to know if that makes John McCain’s website like a TRS-80.